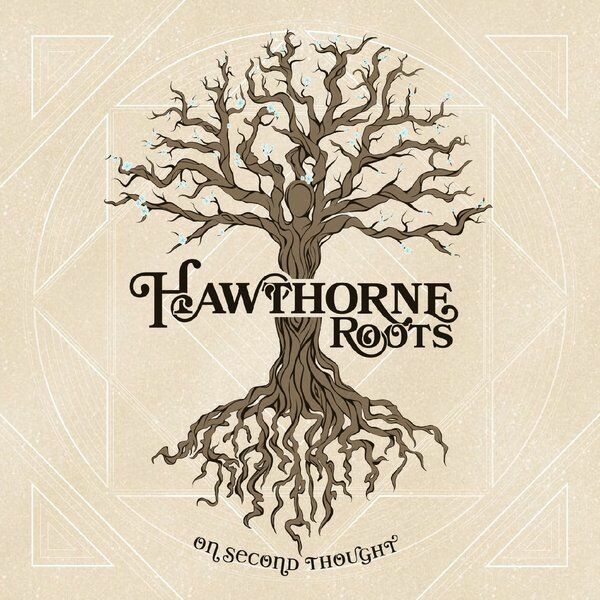 The Hawthorne Roots are a sister fronted rock band based out of Bozeman, Montana. This album is a compilation of songs that are reminiscent of artists like Heart, Fleetwood Mac and Bonnie Raitt, Sheryl Crow and Tedeschi Trucks. Revved Up Roots Rock!